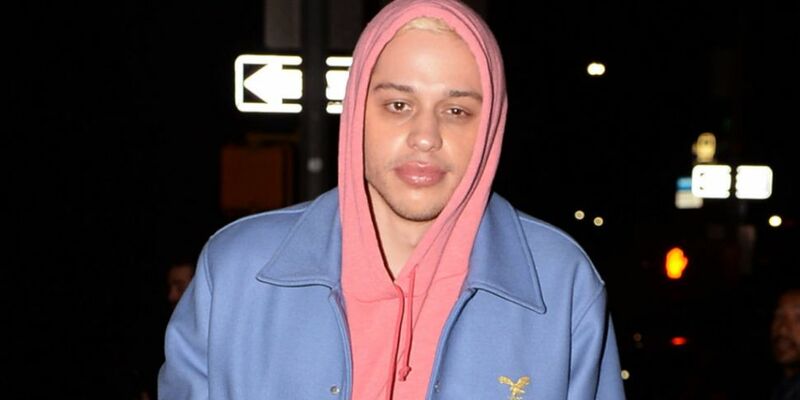 Pete Davidson addressed his split from Ariana Grande on 'Saturday Night Live'. The show aired less than an hour after she released her new song 'thank u, next' which references Davidson by name. The comedian however, had nothing but kind words to say about the singer. "I know some of you are curious about the breakup, but the truth is, it's nobody's business and sometimes things just don't work out, and that's okay." This comes after he received serious backlash for the episodes teaser which made fun of his past engagement to Grande. In the teaser Jonah Hill can be seen introducing Davidson to their musical guest Maggie Rodgers. It didn't take long before Davidson asked her to marry him which referenced his very sudden engagement to Ariana Grande. This didn't sit well with Grande who later took to Twitter writing, "for somebody who claims to hate relevancy u sure love clinging to it huh." She has since released 'thank u, next' which references Davidson by name and it's already a hit. We're now anxiously waiting on the music video for 'Breathin' which she has said will be released this week.